Date and Time: Sunday, October 9, 2016, 4 p.m. The award-winning Ulysses Quartet will perform on Sunday, Oct. 9, 2016 at 4 p.m. in the Music Center’s Rieth Recital Hall as part of the Rieth Chamber Series. 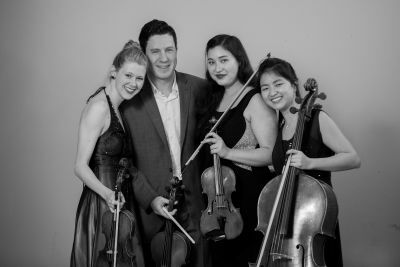 Hailing from Prince Edward Island, California, Pennsylvania and Taiwan, the Ulysses Quartet are the 2016 String Division Gold Medalists and Grand Prize Winners of the 2016 Fischoff National Chamber Music Competition. Members the Ulysses Quartet have performed in prestigious halls such as Esterhazy Palace, Carnegie Hall and the Taiwan National Concert Hall, and hold principal positions with groups such as the Cape Symphony, Cayuga Chamber Orchestra, A Far Cry Chamber Orchestra, Shattered Glass, International Chamber Players and Broadway Orchestras. The name “Ulysses” pays homage to Homer’s hero Odysseus and his ten-year voyage home. Additionally, the quartet’s base in Washington Heights, New York City, lies in close proximity to the resting place of former U.S. president, Ulysses S. Grant. 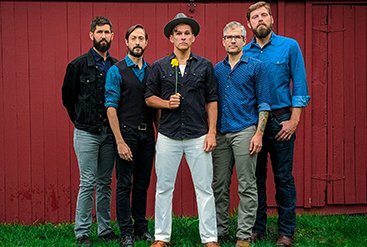 The Ulysses Quartet believes intensely in the power of music to inspire, enlighten and bring people together. They are committed in sharing this passion by increasing access and appreciation for classical music while enhancing audience engagement. 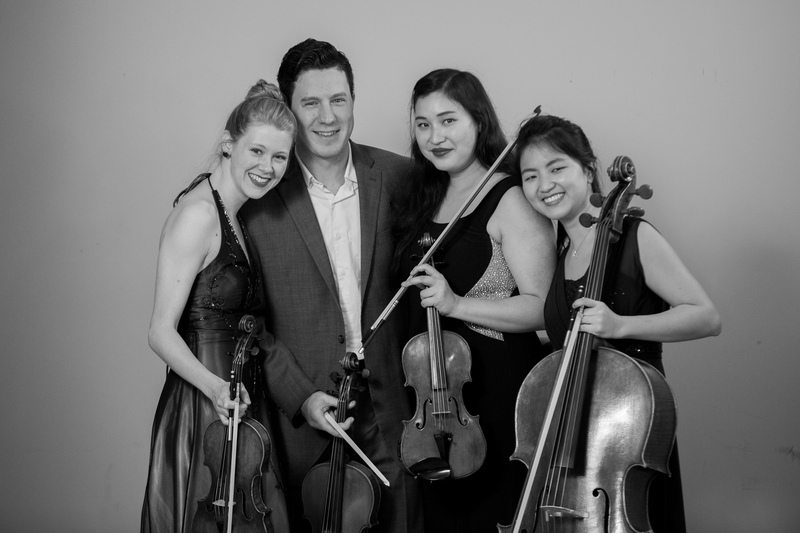 Their programs invite participants to learn about the inner workings of the string quartet and explore connections that music makes with our world today. General admission tickets are $15 and are available online at goshen.edu/tickets or by calling (574) 535-7566. 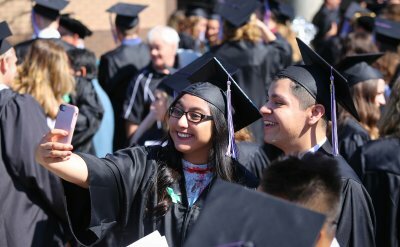 Goshen College students are free with ID. The 2016-17 Rieth Chamber Series features seven concerts by outstanding organists and chamber music ensembles including Baroque ensemble Les Délices, Fischoff Competition Grand Prize Winners Ulysses Quartet, and organist Aaron Sunstein, plus a bonus concert with reception for series subscribers only. 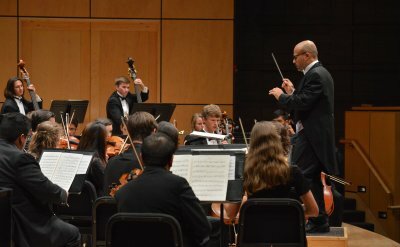 Music Center Executive Director Marcia Yost explains that series supporters “will provide support for ongoing, accessible classical chamber music at Goshen College, as well as aid in establishing a reputation with performing artists for appreciative Music Center audiences.” Season tickets are still available.